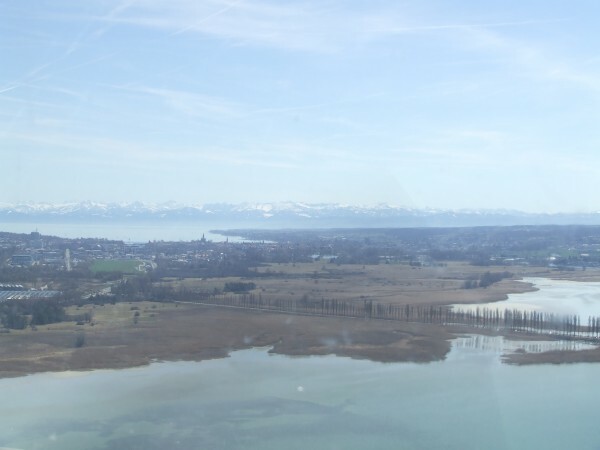 The Konstanz Airport is an ideal place for a Sunday outing. 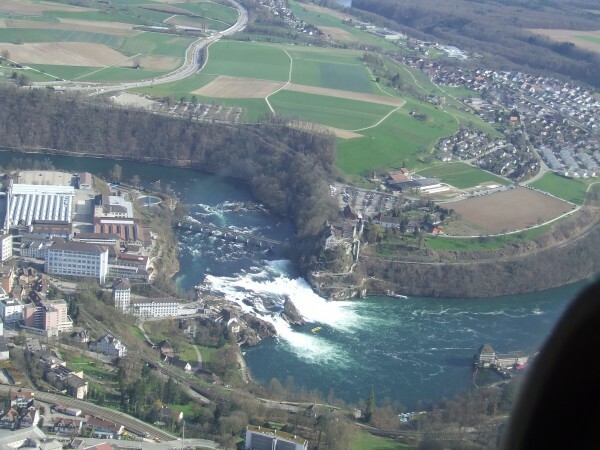 From Basel , it’s only 120 kilometers, approximately 45 minutes by air . Today we have easterly wind. As always, we have our folding bikes there and ride into the city. Our favorite restaurant Seelig is a bit out off twon, direct at the lake . We enjoyed the view of the water and the mountains. Then we headed back to the airfield Constance EDTZ . The cozy little pilots lounge was open and we toke a coffee on the terrace.